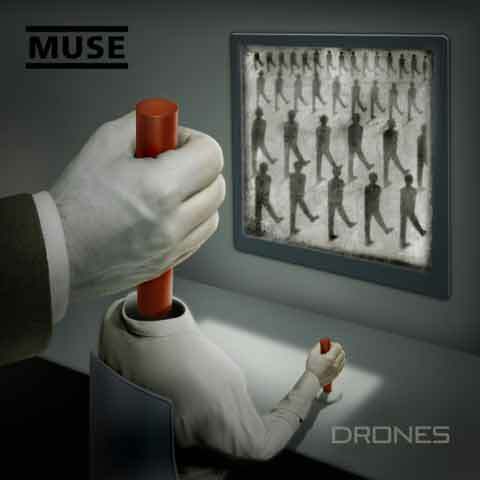 On June 8th Muse will release their new album “Drones”. 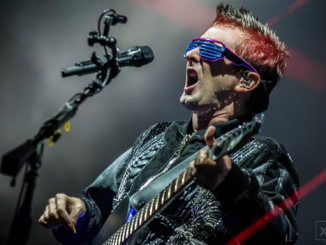 Co-produced by Muse and Robert John “Mutt” Lange, the album contains 12 tracks. ‘Dead Inside’, the first single from the album will be released March 23rd. 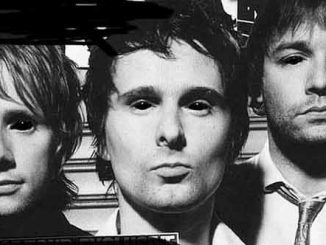 The first single from the album, “Dead Inside”, will debut the week of March 23rd. 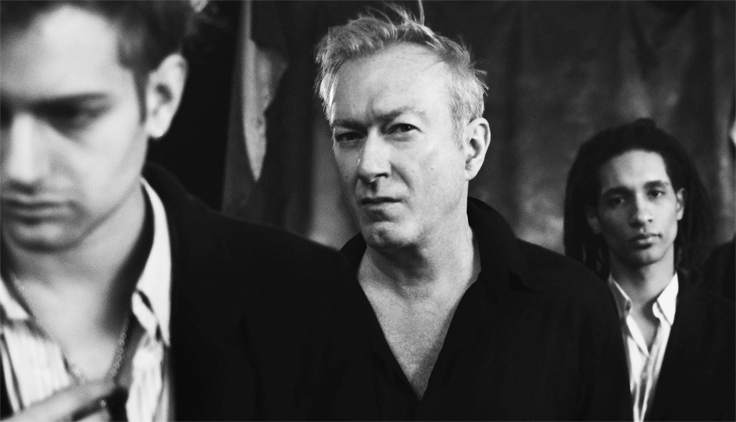 The band will premiere the album track “Psycho”, via their YouTube channel at 6:00pm GMT on 12 March. The song will be available worldwide immediately when pre-ordering the album Drones, beginning at 7:30PM GMT that same day. The band have also announced that beginning on Sunday, March 15th at Belfast’s Ulster Hall they will embark on a six date smaller venue UK tour. The Psycho UK Tour also plays Glasgow, Newport, Exeter, Manchester and Brighton. Tickets go on sale at 9:30am on Thursday, March 12th. A fan club presale takes place from 6pm Wednesday, March 11th. 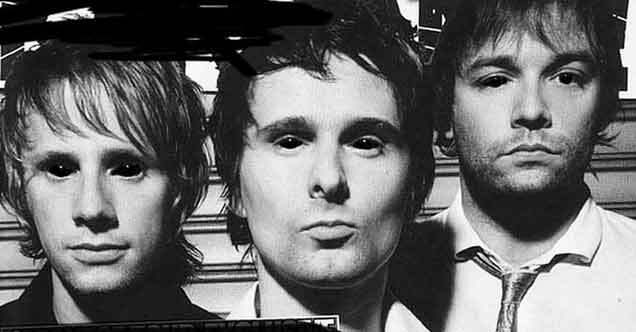 Muse have sold 17 million albums worldwide. 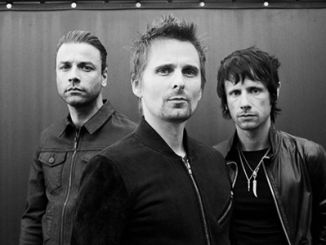 Their last album “The 2nd Law” was released in October 2012 and topped the chart in 21 countries including the UK. The album was their highest ever debut in the USA, entering the chart at No 2.